1. Cash to pay full balance due for your baby. agreed to meet out of my area. 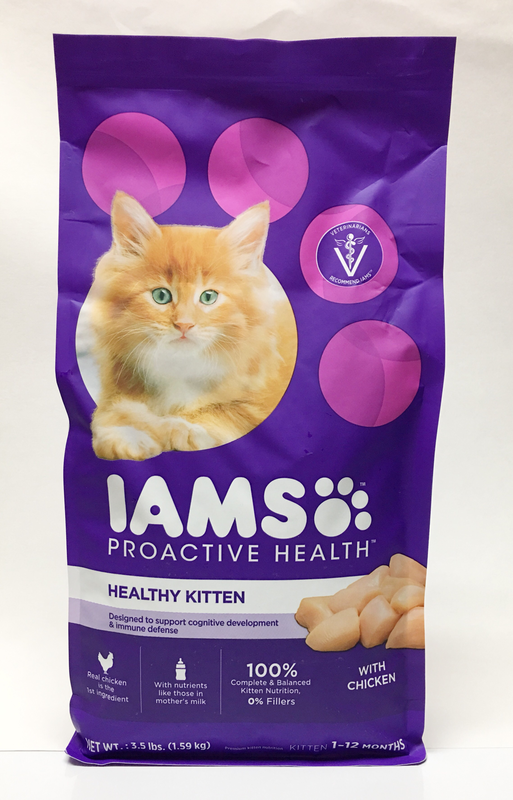 This is the food your baby eats, Iams Kitten, available to your baby 24-7. Your kitten uses The Breeze litter box system. My top choice! 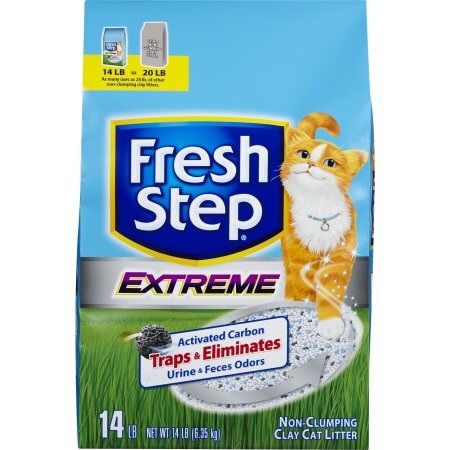 Your kitten also uses Fresh Step NON clumping clay litter. Set up a small room or bathroom for your new baby. This will be it's "safe room". Don't let your baby loose in the entire house until about a week has passed, or it may end up hiding under your furniture. Make sure he/she knows where it's litter box, food, and water are located. It's also a great idea to leave the carrier with the baby. It can retreat back into the carrier when feeling nervous for a couple of days. If, after a couple of days have passed, and you see that your kitten is using the carrier as a place to hide when you come in to visit, it's time to remove the carrier. By removing hiding places, it will help enable your kitten to become more social with you and less shy. Your new baby may not drink or eat the first day or so. That is normal. Let him/her gradually get used to you and it's new environment. Make sure the room isn't too cold at night. It will be used to sleeping with litter mates to keep warm. Around 75 degrees is okay. Be patient, and don't rush the baby. Some adjust quicker than others. Persian and Himalayans need their eyes wiped each day. It is normal for your kitten's eyes to water more than usual when arriving at it's new home due to stress. Don't try to suddenly change the type of food your baby eats. Gradually switch the food and water over in order to lessen the chances of upset stomach. Remember, it's your job to wash baby's rear when it gets dirty. Your baby has been drinking filtered water. I noticed when my cats would drink tap water, which has been chlorinated, they would have messier rear ends. My grown cats have done much better on filtered water. Your baby will be used to having access to food and water 24-7. ​I advise against “feeding times”. If you have another cat in the house and want to know the best way of introducing them, please go to my page entitled "Proper Kitten Introduction". You will learn some helpful tips to help ease the transition from a one cat household to a two cat household with less stress. Contact me regarding any questions about your baby. Please let me know how your baby is doing. I really would love to hear from you!